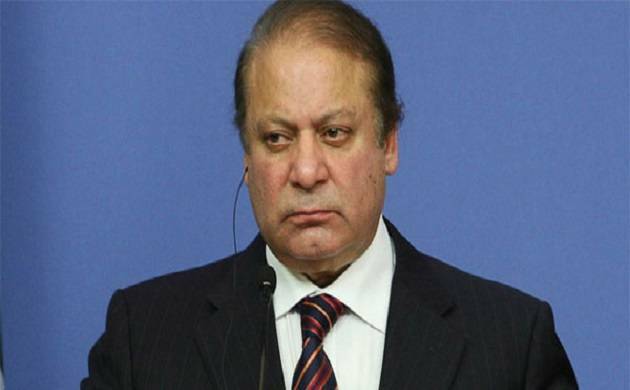 On the orders of the Supreme Court, Pakistan’s top anti-graft organisation summoned ousted Prime Minister Nawaz Sharif and his two sons in money laundering and corruption cases on Friday. Summons were issued to Nawaz Sharif and his sons Hussain and Hasan by the National Accountability Bureau (NAB), to interrogate them in its Lahore office in connection with their offshore properties revealed by the Panama Papers case. Earlier, the five-member bench of the Supreme Court had disqualified Sharif for possessing a work permit in the firm of his son in the UAE on July 28. NAB was also directed by the apex court to investigate money laundering and other corruption charges against Sharif and his children, son-in-law Safdar and relative federal finance minister Ishaq Dar in view of the report by the Joint Investigation Team (JIT). Sharif and his sons have been directed to appear before NAB’s Lahore office on August 18, the NAB confirmed. The NAB said that it will take up the reference against Ishaq Dar on August 23 and summons has been issued to him in its respect. He said Sharif has already expressed his concern over a Supreme Court judge who is supervising the NAB’s investigation against him, fearing that he (judge) will ensure adverse verdict against him in the accountability court. “Sharif will discuss the NAB summons with his confidants on Thursday before making a final decision about his appearance in NAB,” he added.